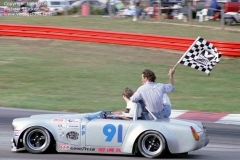 Every fall the Sports Car Club of America holds their annual Runoffs, where the best from each SCCA region face off against each other to decide who are the best amateur road racers in America. 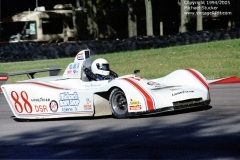 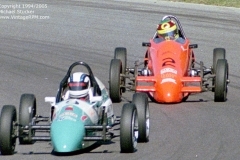 In 1994, after 24 years of being held at Road Atlanta in Georgia, the Valvoline sponsored Runoffs were moved to the Mid Ohio Sports Car Course in Ohio. 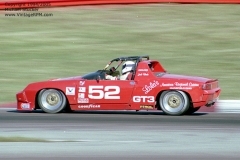 I attended and photographed the event, and this was the first time I had a photo pass enabling me to get up close and personal with the cars on track.